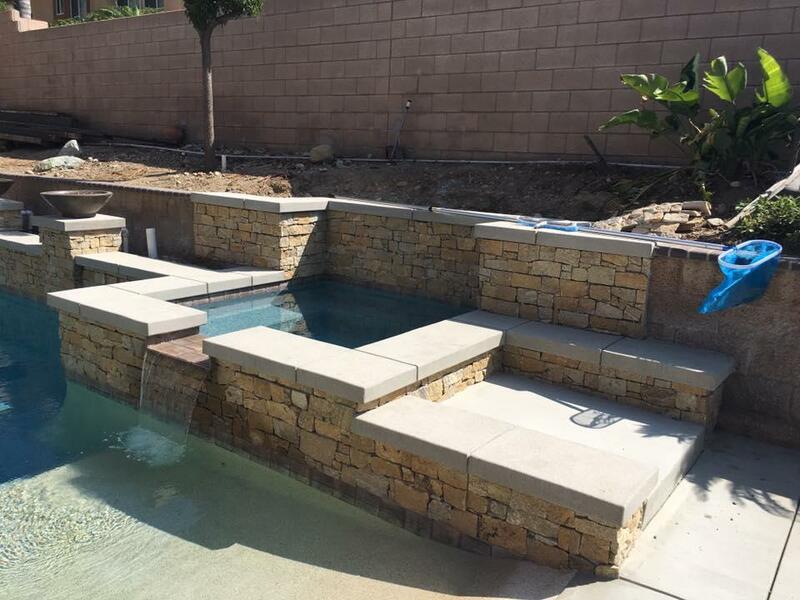 A Pool Builder With Exceptional Taste! Call Today! 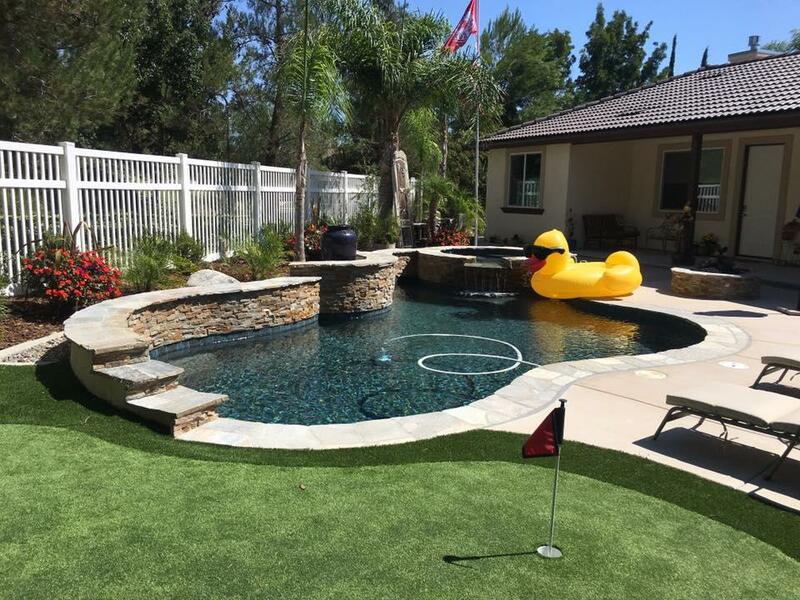 Our award-winning custom swimming pool and spa company services serving Murrieta and the surrounding areas are sure to wow you and your family! 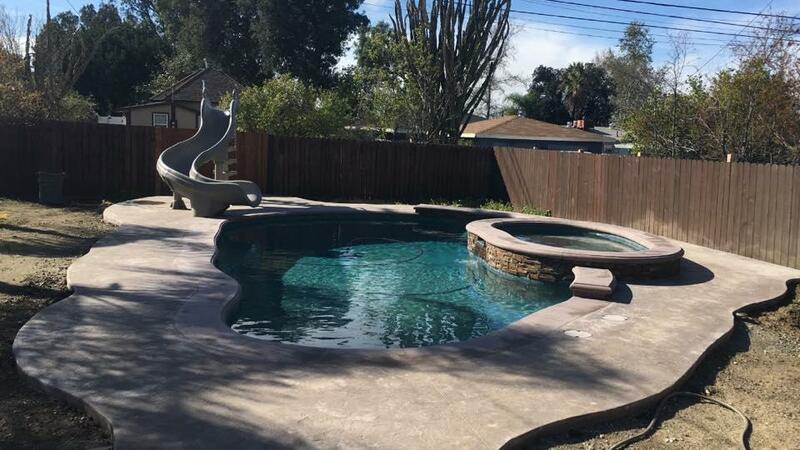 We believe you deserve a pool contractor you can trust from start to finish with our screened and trained team. 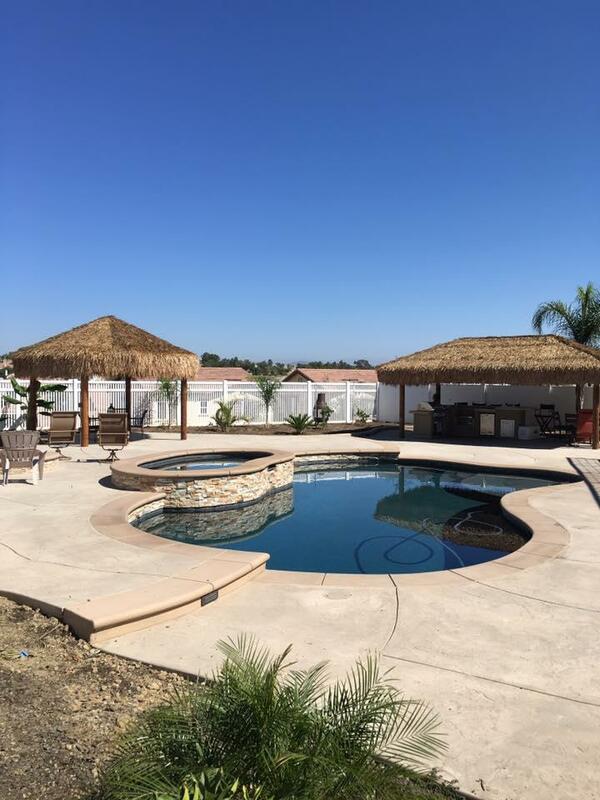 Check out a wide array of features like outdoor kitchens, landscaping and palapas to add to your new pool build. Need inspiration? 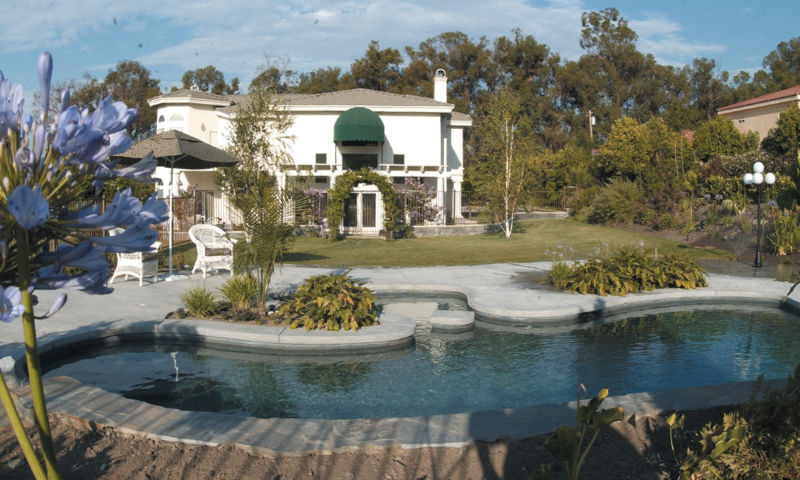 Talk to our in house designer to pick out your pool & spa design. Call us today to get started with a free consultation! 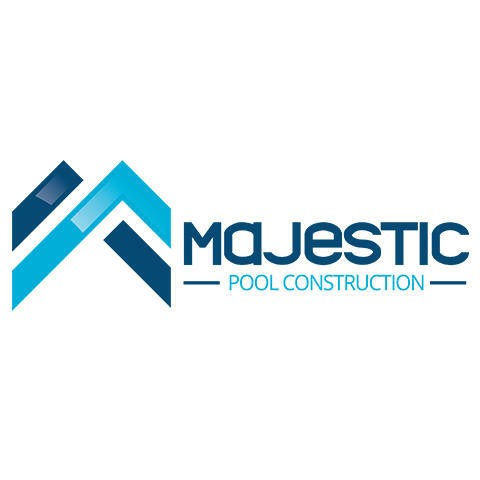 Currently there are no reviews for ' Majestic Pool Construction '.